With the way the economy has hurt all of our pockets, the last thing we want to do is probably spend money on expensive makeup :( but as women we want to look our absolute best. This foundation covers incredibly well... if your looking for a foundation with great coverage and that will help those with oil problems you have found your product. 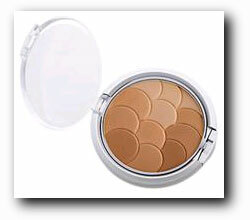 There’s a wide range of colors and formulas for both dry skin and combination/oily skin. 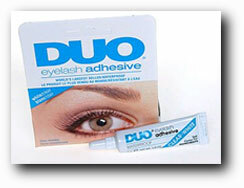 One of the best lash glues out there.. 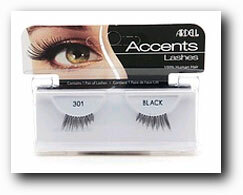 It is the best product to keep those falsies on all night.. comes in clear as well as dark. 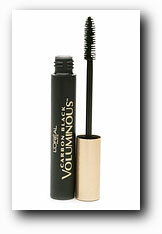 My all time favorite and go to mascara!! When I don't want to apply any e/s on and want to just look Natural, I apply some mascara and off I go! Perfect looking lashes all the time. 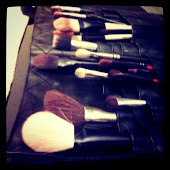 The most incredible brushes with out the Name brand price... 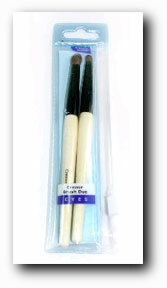 These are a copy cat for MAC brush 219! 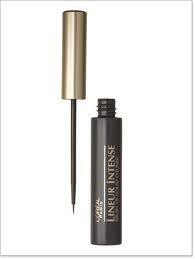 My ultimate favorite eyeliner.. when my cake eyeliner finish this is my to-go girl! 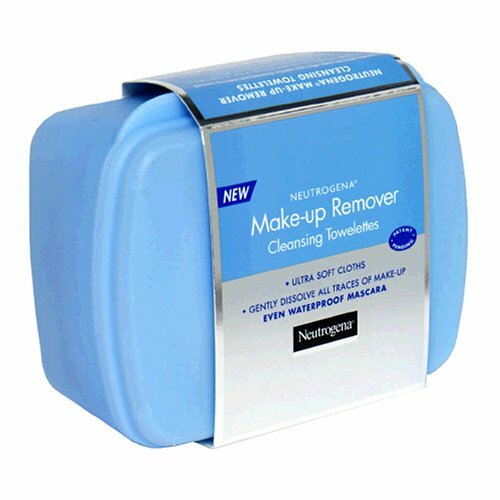 You don't need to get those high end price makeup removers leaving you oily at times. These incredible wipes leave your face soft and with one wipe your face completely clean! 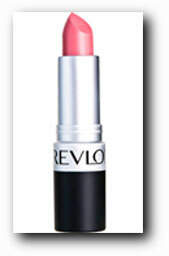 Revlon has incredible colors, but the rich, matte look is even more impressive... but what calls my attention is the price for such an incredible product! 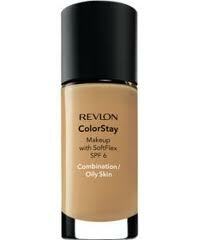 I tried this once and was hooked.. Great for setting your foundation and even some contouring. Girls, the best way to save even more money... if you have a CVS near you, sign up for their "Beauty club" and earn some "Beauty Bucks" every time you shop... $3-$5 bucks... every time you spent $15 on a certain product you'll earn up to $5 towards your next Beauty product. Isn't that awesome!